Alejandra Celedon studied architecture at the Universidad de Chile and holds a Master in Advanced Architectural Studies from the Bartlett, UCL. Her work experience ranges from the scale of the building (Sabbagh Architects, Santiago) to that of the city (Farrell&Partners, London). She has taught at several Chilean universities and at the AA and presented and exhibited her work internationally. 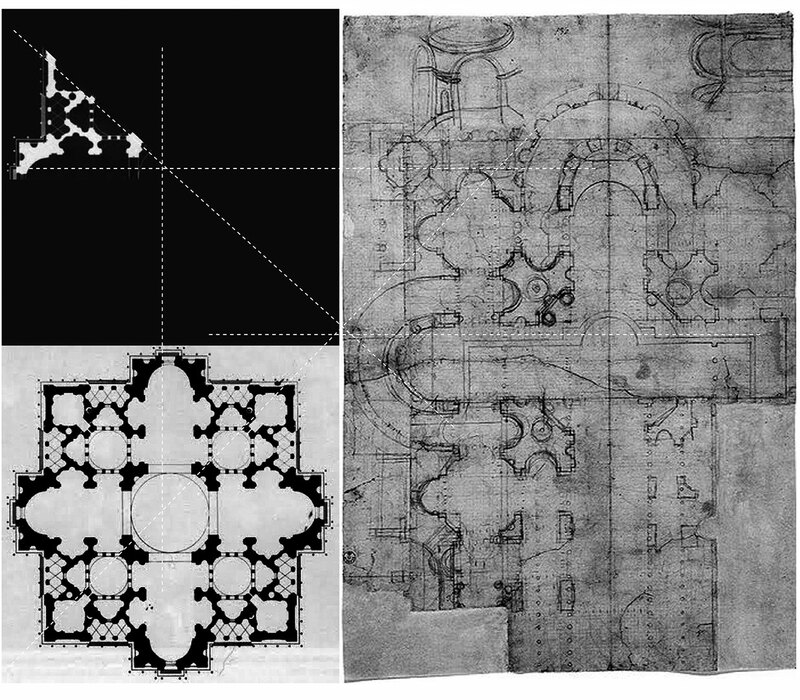 The plan - the site of architecture - reveals through its composition the potential for the production of the essential and typical form (eidos) of a building to emerge. The meaning of the word plan has changed over time, registering and triggering disciplinary changes – the relation between drawings and words, between objects and discourse. Such changes correlate with a shift in the definition and scope of the discipline – from the building, to the drawing (disegno) of buildings as objects, to the building as a device for organising and managing the city – that sees the building as an urban piece. PhD completed 2014.